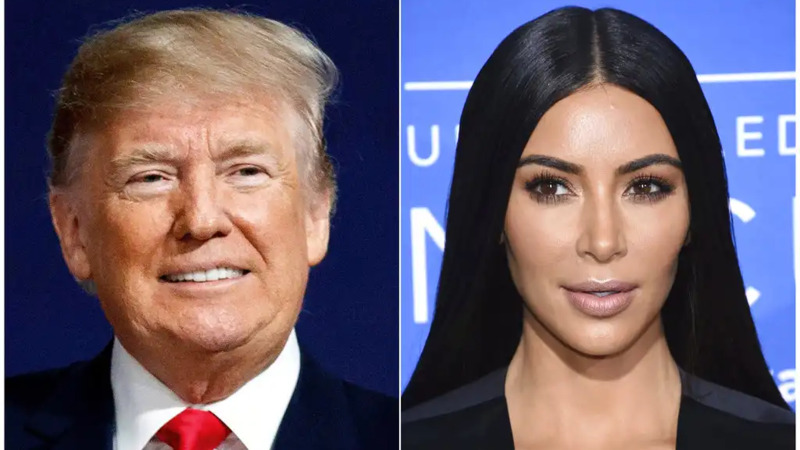 A woman whose life sentence was commuted by President Donald Trump thanked him on Thursday for "having mercy" and said reality TV star Kim Kardashian West saved her life. On Thursday morning, she told the Associated Press that she plans to make her freedom count. "I feel that I owe that to the people who I left behind because they, their voices have not been magnified the way that my voice is. So, I'm going to work hard to make a difference and I hope that as people see my success story back into society it will help others to be set free." As for Kardashian West, Johnson said, "Kim, I love you. Thank you. You have literally saved my life. I'll never forget what you have done, not only for me, but for my family." Trump's decision, his latest inspired by a celebrity champion, comes amid a flurry of recent pardons he's issued. He says he's considering a long list of other clemency actions, including former Illinois Gov. Rod Blagojevich, who is serving 14 years in prison for corruption, and celebrity homemaker Martha Stewart, who served about five months on charges connected to an insider trading case. Working outside the pardon process usually overseen by the Justice Department, Trump has appeared to favour cases championed by friends, celebrities or conservative media, or involve people he sees as rivals. Trump also has been drawn to cases in which he believes prosecutors may have been motivated by politics — situations that may remind him of his own predicament at the center of special counsel Robert Mueller's investigation into Russian election meddling. Trump recently pardoned conservative commentator Dinesh D'Souza, who was convicted of a campaign finance violation. 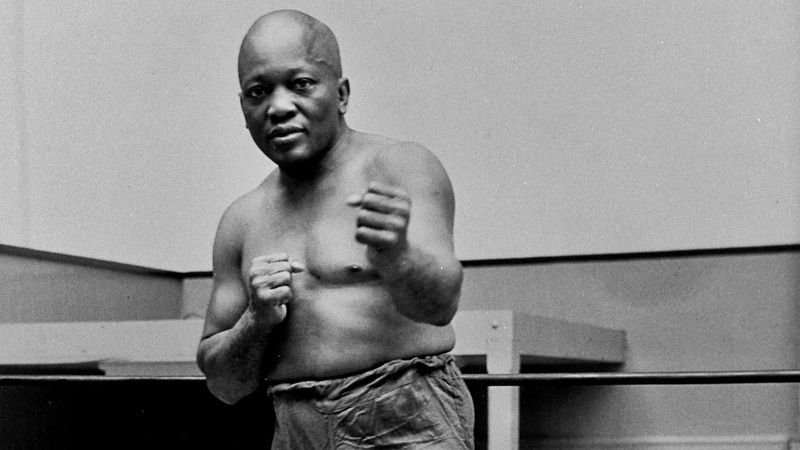 And he granted a posthumous pardon to boxing's first black heavyweight champion, a case championed by actor Sylvester Stallone. The federal prosecutor who oversaw Stewart's case in New York was James Comey, one of Trump's principal antagonists, and the man he fired as FBI director last year. Trump is looking at cases where he can bring "relief to folks who he feels have been 'treated unfairly,' a term the president uses frequently to describe many different situations," top Trump adviser Kellyanne Conway said Wednesday. 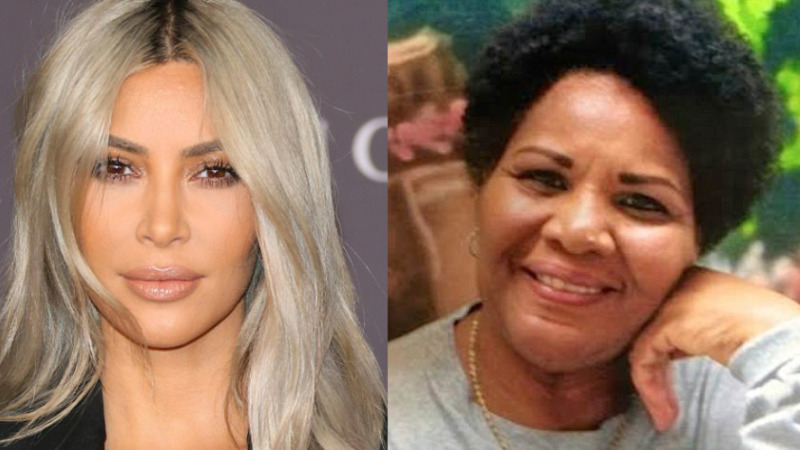 Shawn Holley, Kardashian West's attorney who accompanied her to the White House, said the reality star broke the good news Wednesday in "the most wonderful, emotional and amazing phone call with Alice, Kim and Alice's lawyers." 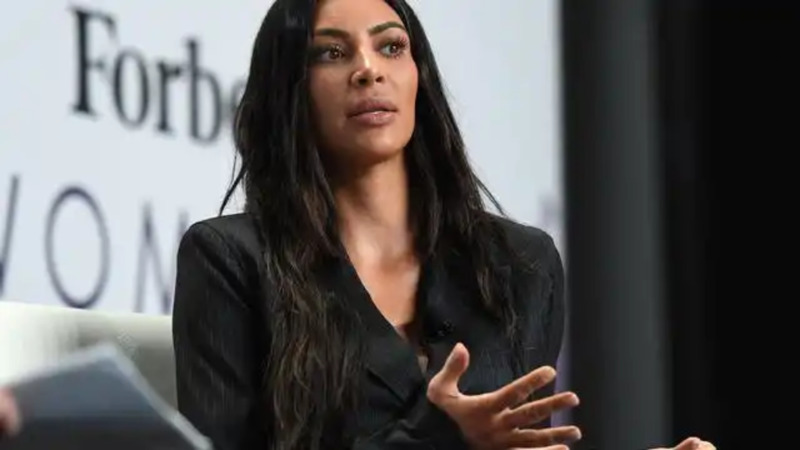 Kardashian West, on Twitter, said, "Telling her for the first time and hearing her screams while crying together is a moment I will never forget." A White House statement said Johnson "has accepted responsibility for her past behavior" and had been a model prisoner, working hard to rehabilitate herself and serve as a mentor to fellow inmates.